Sacramento, California finds itself on the front line of the cannabis propaganda war. 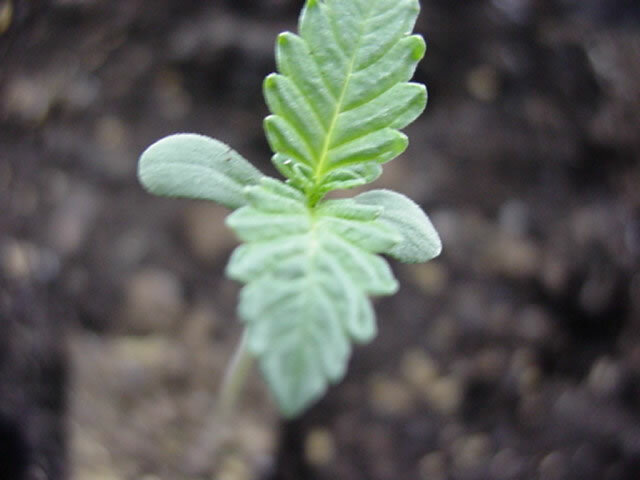 The US government are fighting to preserve their war on drugs in a federal hearing to decide if there is a constitutional basis to classify cannabis as a Schedule 1 substance (Schedule I drugs are those that have the following characteristic according to the United States Drug Enforcement Agency: The drug or other substance has a high potential for abuse. The drug or other substance has no currently accepted medical treatment use in the U.S.). The government knows there are real medical benefits to cannabis but by admitting them, they lose their getting tough on crime political campaign speeches. They lose the big budgets and back slaps from the good old boys and most importantly they lose their legal bribes from pharmaceutical companies, the alcohol industry and the law enforcement industry. The hearings in Sacramento heard from expert witnesses on both sides of the divide. Typically the government’s attorneys tried to poke holes in research proving the medicinal nature of cannabis instead of giving clear scientific evidence that marijuana is harmful. If they had even one credible scientific study they would be screaming about it, instead they fall back on the tried and tested muddying of the waters strategy. This is serious cannabis history being made. Once the medicinal benefits are admitted and the plant is taken out of its incredibly expensive law enforcement guarded icebox, then we can get down to the serious business of exploring all the health benefits this plant has to offer. In about a months time we will get the judgement on this case. I believe the only conclusion is to state that scheduling cannabis as a substance with no medicinal benefit and a high potential for abuse is ridiculous. 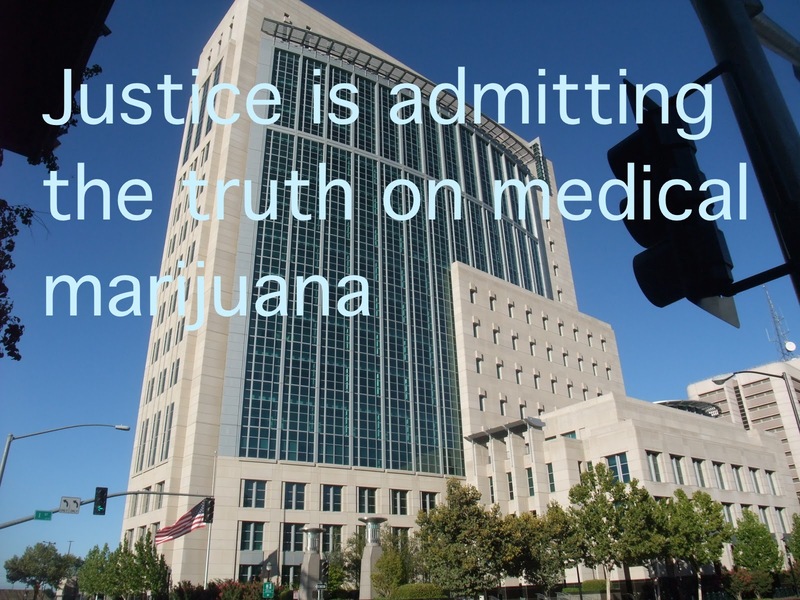 Mighty momentum is on the side of the truth about medical marijuana. The government has shown their hand, they are not interested in the people, they are only interested in their personal profit. When the lie is completely exposed we will have a public with little or no trust left in the structure of governance. Maybe then we can rebuild the kind of society our forefathers fought and died for. Alcohol and cannabis are not the same but they are the closest we can get to comparing similar drugs. Alcohol is a depressant. It lowers your inhibitions and is toxic for your body. A normal drinking session will damage your liver every time. You can overdose on alcohol. 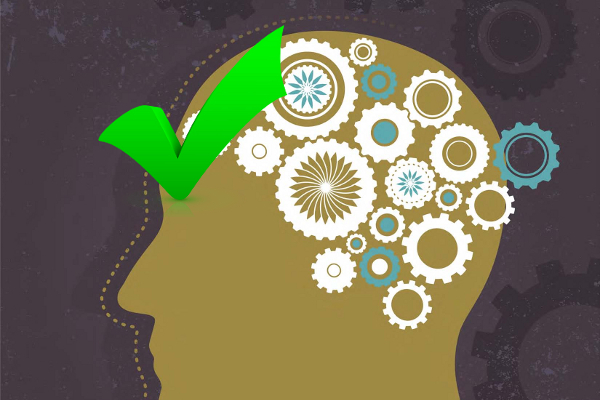 What starts as a good night, feeling confident, turns to a loss of control over your body and mind. A drunk person is 16 times more likely to be involved in a fatal crash if they are behind the wheel of a car. The morning after in itself can seem like a car crash. Your body is dehydrated. During the drinking session your body has furiously been trying to expel the poison you so hilariously kept shoveling in. Headaches, pain and general misery as your body seeks to rid itself of the built up toxicity of alcohol. Yes last night was fun, but oh lord Jesus never again. There is no medical benefit from alcohol, unless you count the millions of, surprise, I’m pregnant conversations. Despite the toxic reaction our body’s have to alcohol use the drug is at the very center of our social life. We like altering our state of conciousness. It gives us a temporary reprieve from the stresses of our lives. When we match cannabis up against alcohol it highlights the odd nature of the legal system. Alcohol, though fun in normal doses quickly puts both the user and public in danger at higher consumption levels. 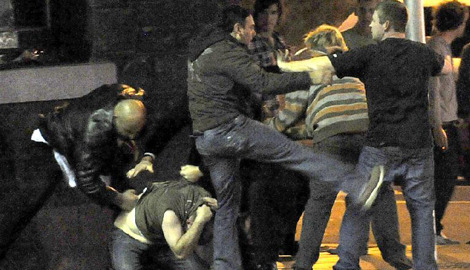 2am on a Friday night in most English speaking cities will resemble a war zone rather than a party. 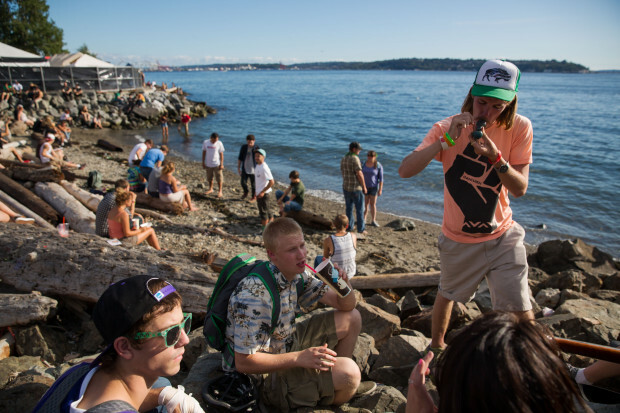 If you are reading this blog, chances are you have smoked pot before. If you smoked a Sativa strain you will have experienced a soaring high and an increase in creative thinking and energy. If you consumed the Indica side of the herb then a powerful body relaxation and “couch lock” effect is felt. Both sides promote relaxation and calmness. Scientists carried out an experiment on cannabis’ ability to treat post traumatic stress disorder. Using cannabis, the patients could relive the stressful moments without the associated mental and physical panic. They began to see the event in the past and not living the memory in the present every time they thought about it. Previously untreatable PTSD patients have been cured. I have been at large outdoor pot parties. In direct contrast to an alcohol fueled party you dont see the same out of control mayhem. Usually it is a chilled experience with longer lines for food stalls. The munchies you get with cannabis is a result of the cannabinoids in the herb. A mother’s breast milk would also be rich in this compound. It triggers our hunger and makes us eat. Great for babies and great for illnesses and their medicines that suppress hunger. Aids and cancer patients benefit hugely from marijuana because their hunger is stimulated. The medical benefits don’t end there. Cannabis is a powerful anti inflammatory substance. Rubbing cannabis oil on arthritic joints eases the pain. Consuming the plant alleviates painful inflammations within the body. THC protects the brain from trauma and even repairs brain cells that have been damaged by alcohol abuse. Properties of the plant also regulate cell behaviour. As we age, our cells don’t always continue to do their specific jobs as well. Over time this creates illness. When marijuana enters our body it affects our nervous system. It improves cell functions. It gets those older cells back on track and promotes health. Cancer cells have forgotten how to die. In normal cells, if they get damaged they commit suicide. Cancer cells don’t die however, they keep dividing and growing until the human is in danger. Cannabis has been scientifically proven to enter these cancerous cells and remind them to die off. The American government knew this since 1974 but the war on drugs was more important to the political career of that crook, president Nixon than saving the public from cancer. Alcohol is fun at lower doses but is toxic and creates huge problems in society. Cannabis is perfectly safe, fights cancer, Crohn’s disease, Parkinson’s disease, Alzheimer’s disease, depression, anxiety and a whole host of other medical conditions. Guess which one of the two is illegal? We are living in a world where the government says it knows best but the science disproves them. Alcohol is legal, it kills 80,000 people in America each year not including the drunk driver’s carnage. Cannabis is illegal, inspite of the medical benefits and calming effects you get put in a cage with rapists, murderers and hardened criminals when the police find you peacefully enjoying your day with a joint. If you can work out the logic of this please let us all know because I am stumped. Florida gets to vote on marijuana. Big pharmaceutical companies, alcohol producers and the law enforcement industry are all opposed to cannabis. For each of these industries they will financially lose out with the ending of cannabis prohibition. Police like keeping their tanks and military weapons which are paid for by seizing the assets of a person they catch smoking a joint. It is time for some common sense. Cannabis isn’t evil. It is a gift from Mother Nature and can promote harmony between us. Vote for pot Florida, vote for freedom and common sense. Growing your own pot has never been easier. We now have all the information you could ever dream of, right here on the internet. Years of trial and error has been distilled down for us. Today we know the perfect temperatures to grow(76 degrees), the ideal acidic level food should be delivered to the plants(6.5) and even the kinds of lights and the amount of time they should be on and off for. Imagine the hippies up in the Californian hills in the 1960s. No internet or books to guide their pot growing. No forums to lend a helping hand when their leaves started turning funny colors. We can buy good quality equipment, perfect for the job of growing cannabis. In short, we are spoilt. Our first concern is getting pot legal, obviously. After this big business will move in and try to profit as much from this as any other business. Sick people on lower incomes or disability’s pay will get priced out of the market as profit and taxes go up. It is important, when the time comes that we are ready to grow for ourselves. Yes it would be nice to simply buy pot, but the true value of the herb includes putting our modern selves back in touch with the earth and mother nature. There is a whole world outside of the supermarket. Our consumerist ways are killing the planet so it is time for a change. Actually living with your pot plants and going through all the stages before you get the neat little bag filled with medicinal giggles will give us in most cases, our first contact with nature. 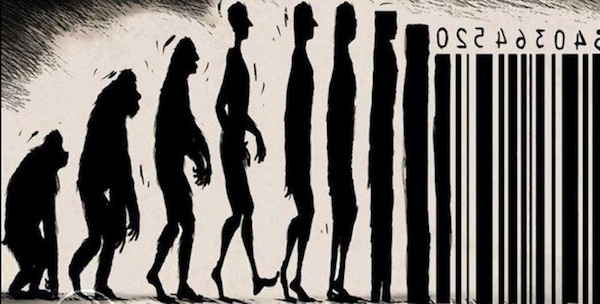 We now live in cities, our natural human form is ignored as we fly through the internet and evolve only our brains. 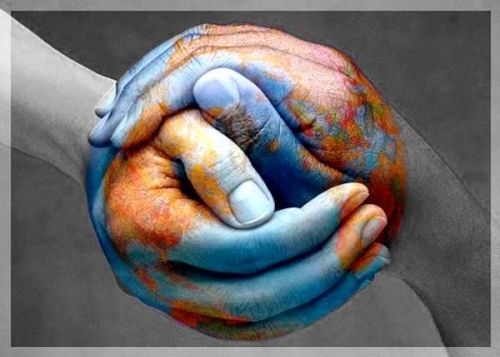 We are still connected to the earth whether we choose to see it or not. When pot is legalized, lets not give our power away to the big companies that will step in to provide the cannabis. Lets grow it ourselves. The video below is a little cheesy but it is full of the information that is needed to grow great cannabis. If you are in Europe you can use: Sensi seeds, Dutch-passion seeds, Dinafem seeds or Paradise seeds. I know they deliver to America but I have no experience with any other companies so I can’t recommend any others. If you do have another good seed company, let us all know in the comments. Leave the name and a link. Lets start the new generation that is both smarter and still in touch with nature. Lets all become growers! Large pharmaceutical companies are the surprising opponents of cannabis and its research. They have been making a fortune on their drugs. Cannabis and its medical applications are seen as a threat to their obsene profits. This video looks at the business of treating cancer. Like in every other part of life, the profit motive, left unchecked pollutes our way of life. Peace and loving blessings to all cancer patients. We need urgent research into cannabis to test its cancer fighting properties. We need brave doctors and scientists that have the best interests of the patients at heart. We need change. We need each of us to make a difference. With cannabis prohibition in America coming to an end the medical treasures of the plant can be released. Too little work has been done to date, but at least we are now beginning. Whenever I hear about money being raised for cancer research, I can’t help but wonder, should that money not be spent on researching cannabis’ cancer fighting properties. Cancer research has always been heavy on maintenance and sparse on the cure of cancer. Today the cancer industry is huge, and highly profitable. Cannabis is an exciting new development that is not being embraced by the cancer research industry. As you can see from the video, cancers are beaten by cannabis. Instead of relying on science to inform us we must listen to ignorant opinions on cannabis. Meanwhile sick people are suffering and dying because the kind of societies we live in cherishes the loudest, loud mouths over the smartest information. Being conservative in your political views is fine, but when someone else suffers because you can’t evolve, then that is criminal. In 2012 Duke University studied 38 heavy marijuana smokers and figured that their use of cannabis lowered their IQ. At the time there were a lot of people asking if you could really use 38 people as a basis to declare, marijuana lowers your intelligence. A couple of days ago, University College London released a stronger evidence based study on the subject. In this study, 2,612 young people from Bristol(UK) were the subjects of the report. Their IQ scores were taken at age 8 and again at 15. There was no relationship between cannabis use and IQ decline. The anti pot propaganda side will be further disheartened today. What about the children, they have said? What the study did find, was there was a real affect between alcohol consumption and lowered IQ. Thats right folks, alcohol is the real threat to our children. In fact, the study from the London University reported that the claimed negative effects of cannabis is a distraction from the real harms to young people’s IQ. Just in case you missed previous posts, the alcohol lobby does fund anti pot campaigns. Cannabis is a direct threat to the alcohol industry. When you look at the health benefits of cannabis versus the unhealthy side effects of alcohol, I can imagine the public switching to marijuana as soon as prohibition ends and the deceitful propaganda is completely discredited. 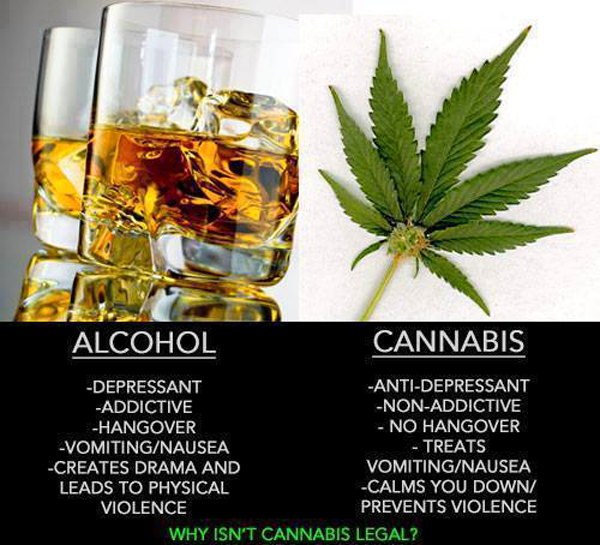 Cannabis protects brain cells, alcohol kills them. In fact, cannabis has been scientifically shown to repair the damage of alcohol on brain cells! 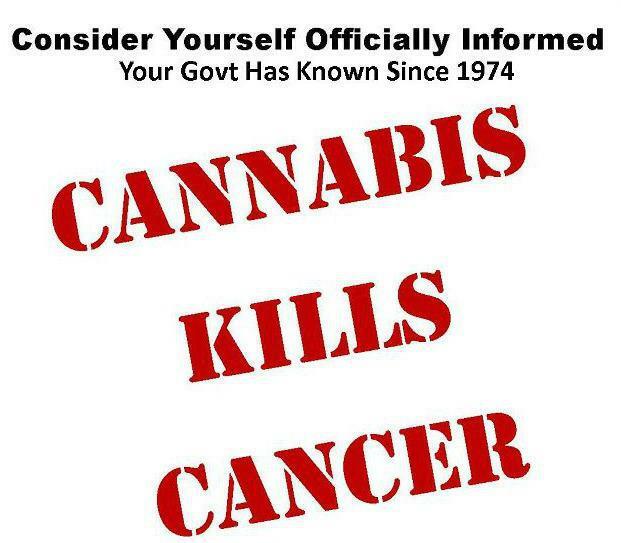 Cannabis has been proven to kill cancer cells, tobacco causes cancer. Tobacco and alcohol are both addictive substances, whereas cannabis is not physically addictive. All the negative reports and nonsense that is quoted in the media about marijuana refers to heavy users of the plant. For some reason, there is a small percentage of people who abuse nearly every substance. 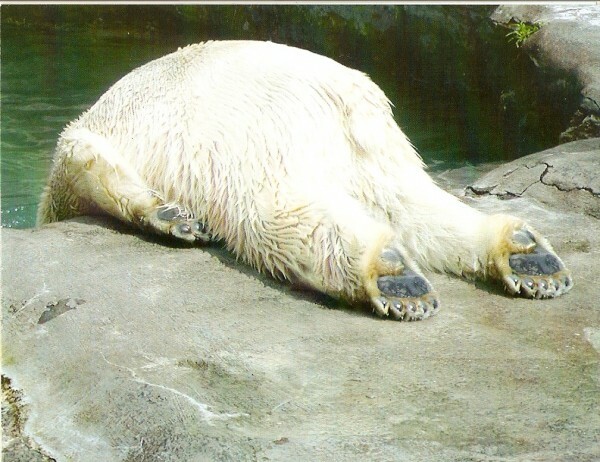 Eat too much sugar, drink too much vodka and you will put your body in danger. To say a heavy cannabis smoker is the reason to save the public from the plant is ridiculous, especially when you consider that alcohol kills tens of thousands of people each year, whereas marijuana has killed zero people, ever. Even with this new scientific information, no serious cannabis activist will call for allowing children to have access to cannabis. There should still be a legal limit on when you can use the plant, unless it is for medical reasons. By continuing the prohibition of cannabis, young people have almost free access to the plant. With the weight of evidence now behind the benefits of pot, I think governments need to swallow their pride, admit they didn’t know what they were talking about and legalize the plant. Prohibition doesn’t work, especially when we have just as much information as the government does. Oh what a bright new world we are stepping into! What does it mean to live in a free, open, democratic society? The second world war was fought for us, their sacrifices ensured our freedom from oppression. Great stuff I hear you say. So it is a bit of a kick in the teeth to watch our governments actively oppressing us today. You can’t consume marijuana they say. Well because it is illegal. The internet has given us free access to information. There are medical reports on marijuana’s medicinal qualities. Children going from 500 epileptic seizures a day to none. The American government studied cannabis and its effects on cancer back in 1974. The report concluded that properties of cannabis stops growth and in some cases kills off all the cancerous cells. Cancer is a huge killer in society. If you find anything that stops it, would you not want the world to know about it? It turns out you don’t if you are only concerned with your next election. Back in the 70s being tough on crime got you elected to the white house. Richard Nixon chose power over saving lives. Today Barrack Obama, a known pot smoker chooses to laugh at cannabis rights and still lock people up for doing what he did. Just like Nixon before him, he is doing what is in his own best interests. Today, people will be arrested for marijuana possession. They will have property seized and will possibly be going to jail for something the president has done himself. Tell me why those millions of men died in the second world war again? They endured cold, muddy hardship so our present day spineless politicians could ignore the scientists and say, cannabis is illegal because we say so. Our society is sick. It has a cancer infecting it. Big business has destroyed our world. It is the leading force of destruction and the politicians will do nothing to stop it. Big pharmaceutical companies sell pain medications, antidepressants, anti seizure pills and a vast array of other substances to maintain our health. Before we investigated marijuana and its healing properties I was glad we had these things. Now that there is a natural alternative to these toxic substances we should be embracing this new discovery. There should be no debate. This isn’t a political matter. Cannabis has a wide range of medical applications, iincluding preventing future illnesses. THC protects your brain. It has an anti inflammatory effect which combats aging brain damage. It repairs our cell systems, and fights pain in a non toxic way. Where is the need for political debate? Since when was it the governments place to tell us how we want to heal our illnesses? Did millions of brave men die in the second world war so politicians could continue receiving lobbyist bribes? No, they died for our freedom. People bled to death in cold fields, thousands of miles from their loved ones for us. The political system can now only serve the rich. 95% of elections in America were won by the person with the most money. Let that last bit sink in. If you want to be elected, you have to have more money than the other guy. If you have the better ideas, the better heart, the most noble and profound love of the common good in mind, you will still lose, 19 times out of 20 if your opponent has more money than you. The greatest political leader the world has ever known, Mahatma Gandhi would not have gotten elected in America. He would not have taken lobbyists money. His opponents would have and then out spent him into oblivion. There is a lot more wrong with society than pot being illegal. If we can all work together, and free our herb then we might just move onto the next problem, and the next, until one day we wake up to a bright world filled with hope and love. We are human beings, the smartest creatures on the planet and the most destructive. In our natural state we form loving families and make sacrifices for the betterment of others. Corporations make cold calculations on what brings them the most profit. Our societies must be protected from this brutal ideology. When you go to the extreme right of the political spectrum you will find corporate interests. Feeding hungry people is a good idea, educating all children to the highest standard is a good idea, healing the sick with compassion and kindness is a true human quality. A corporation only has profit as a goal. We are human beings, it is time to put corporate interests were they belong, In tight regulation so we restrain their vicious, single minded pursuit of profit. The republican party is the party of business apparently. The elections are won by people with the most money. The most money is given to politicians by big business. It can’t be spelled out any clearer. 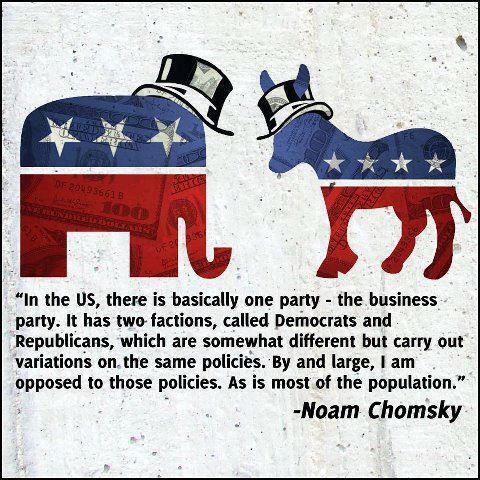 Faceless, heartless businesses have bought the political system so they get less regulation and more profits. The actual members of society that vote no longer have a voice in this political system. We are the people, it is our society and when we are ready to wake up and have our voices heard, they will be. We don’t need a debate on cannabis. The science has proven it is a non toxic substance with huge medical value. If you don’t want to smoke cannabis, then that is your right. 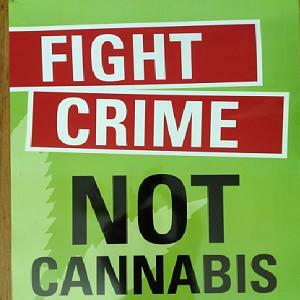 At the same time, if you are against cannabis, you do not have the right to stop a fellow citizen from using the plant. Your freedom to choose does not trump mine. Your freedoms end when you begin infringing on someone else’s freedom. At present we have governments, led by big business interests, spying on us and infringing on our rights. Pharmaceutical businesses will lose profits to cannabis when it is legal to grow and consume. For every one dollar spent on research and development in that industry, 12 dollars goes on promoting the pills. Buying politicians is just a part of their expenses. It is too easy for them and nobody is telling them that they can’t do that.